We can handle partial room losses, large catastrophic commercial/industrial losses and regional storm response. 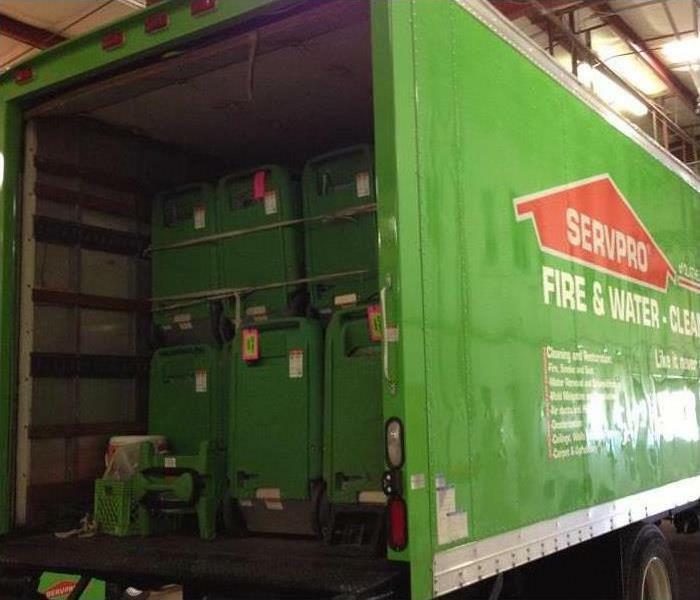 SERVPRO® of Blue Valley has been in operation for 13 years, we have a large and comprehensive inventory of equipment and vehicles as well as an experienced staff to respond quickly and professionally. We are ready to respond to your needs 24 hours a day, 7 days a week. We also have available CAT (catastrophic) loss teams ready to assist in managing and restoring large losses. 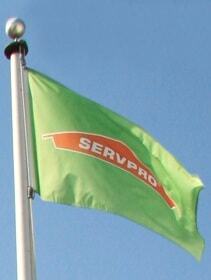 Preferred Vendor Status: SERVPRO® of Blue Valley is a IICRC-Certified Firm (Institute of Inspection, Cleaning and Restoration Certification.) We are fully insured and meet both commercial and residential property management requirements. We have achieved preferred vendor status for many insurance and property management companies based on our track record of service excellence, integrity, and professionalism. PLEASE CALL ONE OF OUR 24-7 STAFFED NUMBERS FOR A FREE ESTIMATE!